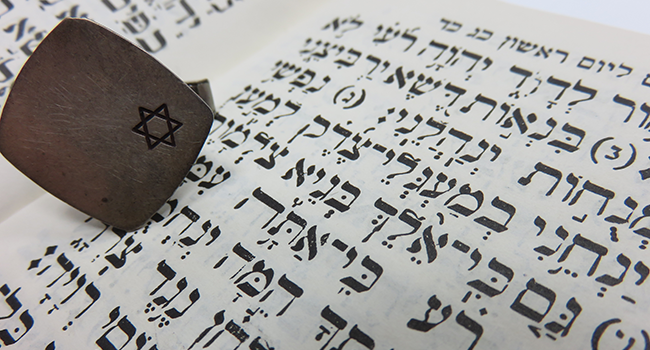 Liberal Judaism references Jewish tradition, and seeks to preserve the cultural and religious values of religion, while giving them contemporary force and meaning. 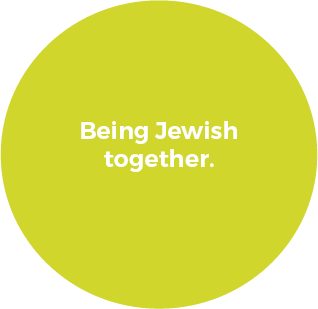 We aspire to a Judaism which is an active force for good in the lives of Jewish individuals, families and communities, and equally makes its contribution to the enhancement of the wider society. 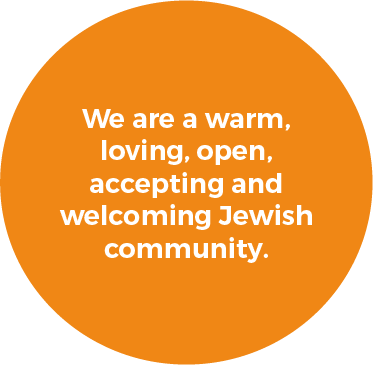 We are an accepting liberal community which actively welcomes people from all types of Jewish backgrounds, or those drawn to Judaism, who want to come together to participate in a Jewish way of life. We welcome interfaith partnerships and families. 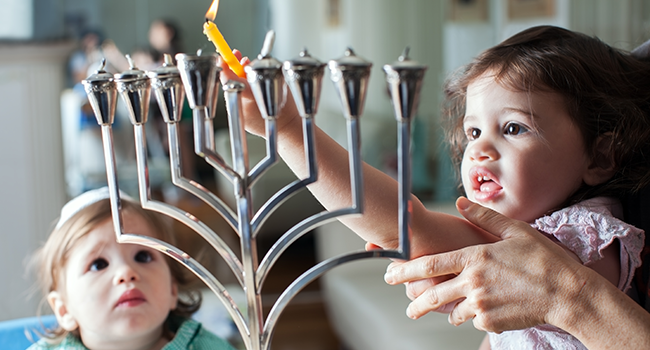 We welcome families who want to help their children explore their Jewish heritage as part of their cultural identity. Along with the Rabbi, members try to be supportive of one another and offer emotional and practical help where we can. 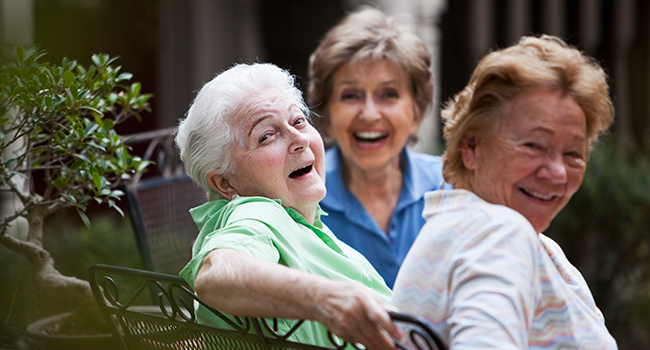 Younger and older members also flourish by learning from one another and appreciating what each other can offer. Membership includes full burial rights. For an application form or more information please complete the contact form. We find any excuse to get together; whether religious, festive or cultural. More often than not food is at the heart of what we do. Friday nights and many communal services are punctuated with meals either cooked by the Rabbi or members who bring-a-dish. 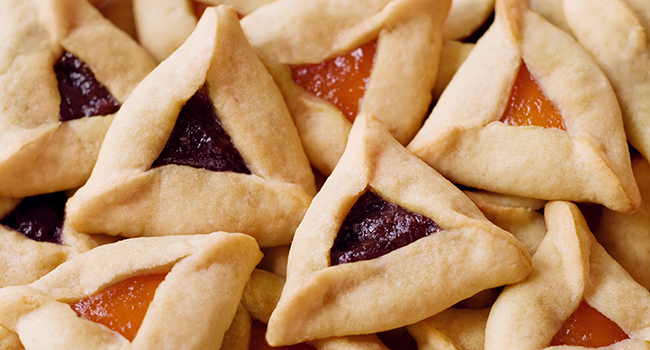 Think communal seders, sukkah decorating and pizza, end of cheder picnics… and you get the picture. 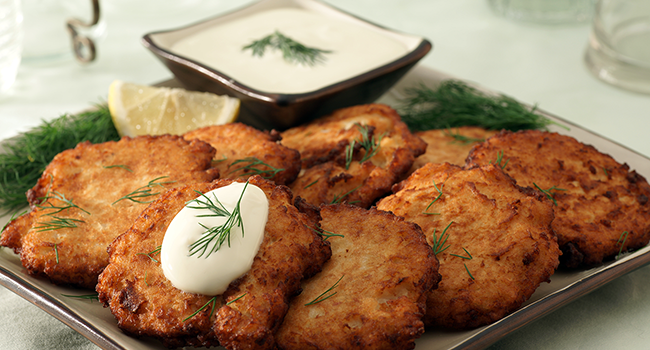 Being Jewish, food is at the heart of how we celebrate. Cultural events are peppered by food. We enjoy annual quizzes; barbecues, and fund raising get togethers. We are not food obsessed however. We also nourish the soul. We have a regular Saturday morning cheder for children aged 5-13. These are run by the Rabbi and a team of young people who have come up through the cheder themselves and want to share their knowledge with the younger generation. 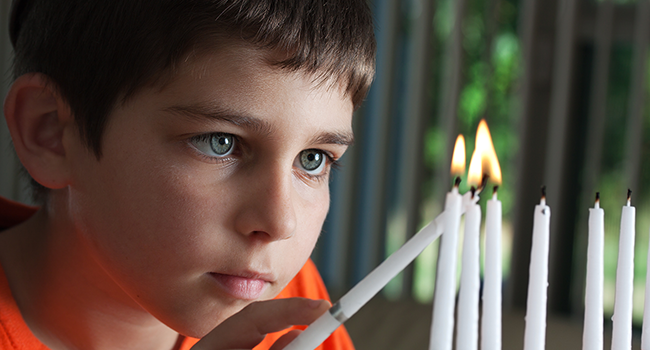 Children, and their parents, then join and actively participate in Shabbat services. A pivotal milestone in the life of most Jews is their Bar or Bat Mitzvah, typically celebrated at the age of thirteen in Liberal communities. However we have had celebrations by those aged 25 to 75. 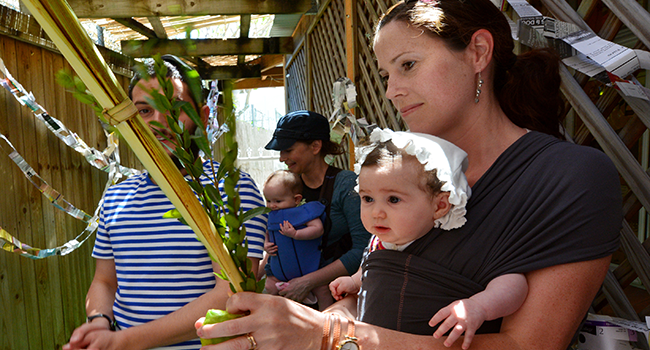 The rabbi and a team of experienced teachers help celebrants prepare for their mitzvoth. 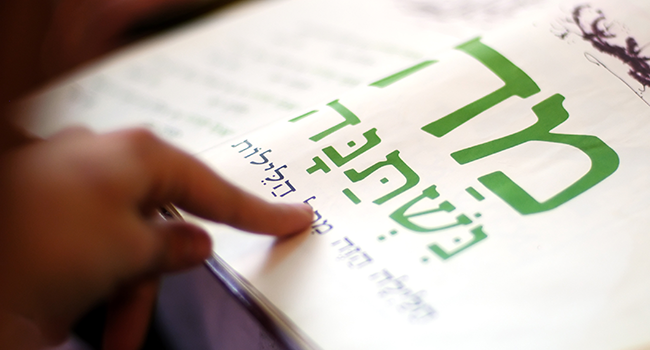 Many adults feel that they missed the opportunity to learn Hebrew or about Judaism when they were younger and we have regular sessions for those who have a desire to learn more, no matter their age. This course, taught by the Rabbi, and is designed for those who are exploring Judaism as a personal spiritual path. It is a rolling course which consists of 25 individual sessions, grouped thematically around the Jewish festival cycle. A community which comes together regularly, stays together. 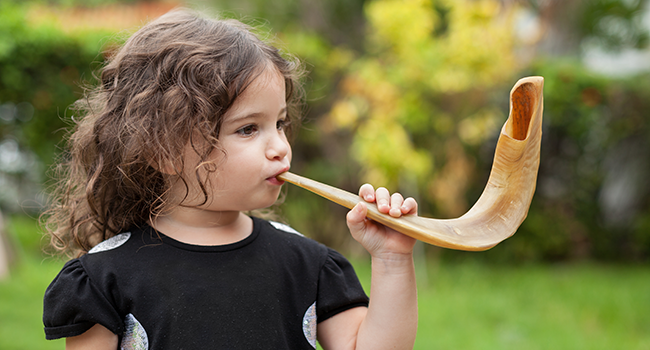 We have a recurring programme of Shabbat and festival services. 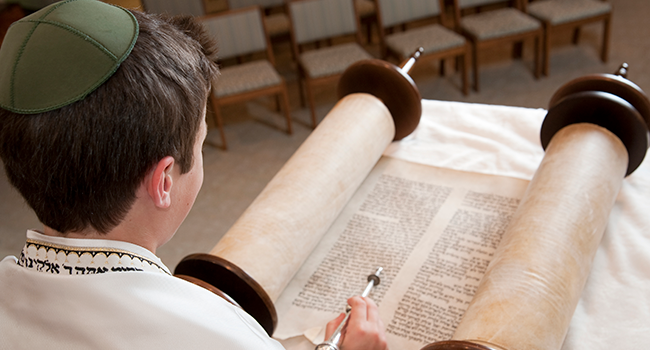 Friday night amd Saturday morning Shabbat services are held on a regular basis. Our festival calendar starts each autumn we celebrate each communcally and creativley. We also commemorate Holocaust Memorial Day and other more contemporay events as a community. 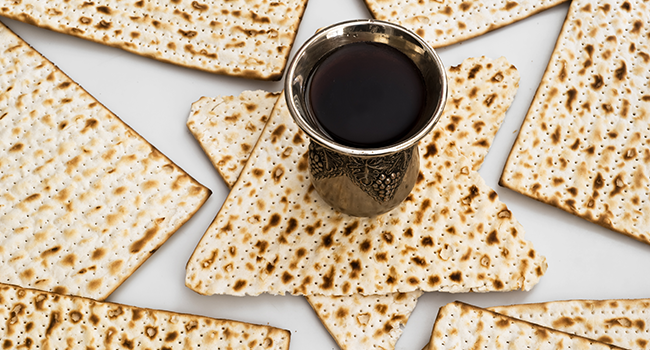 Click here to find out the dates and request a regular monthly calendar of Shabbat and festive services. Rabbi Janet Burden, who lives with her husband in Hammersmith, was ordained in July 2002, after completing her studies at Leo Baeck College, the Centre for Jewish Education in North London. She was born and educated in the United States, but has chosen to make Britain her home. She holds two masters degrees, one in English and a second (with distinction) in Hebrew and Jewish Studies. Prior to becoming a Rabbi, she worked for the development agency, OXFAM. She is a founder member of the Jewish environmental group, the Noah Project. Rabbi Janet also serves as joint convenor of the Liberal Judaism social action committee ‘ Just Action ’. She particularly enjoys teaching both children and adults, preferring to adopt an experiential approach whenever possible. “People of all ages learn best by doing,” she says. She teaches at the children’s cheder and runs a regular Access to Judaism courses. Rabbi Janet’s style is informal and intimate. She enjoys supplementing the formal readings with those gleaned from a wide range of sources. She encourages congregational participation in services, and highly values the involvement of committed lay leadership in all aspects of communal life. She has a passion for cooking and hosts regular Rabbi’s sessions when the community come together on a Friday night and for communal festival meals and services.